When you’re working diligently as a business owner, connecting with others every day, attending events, and making every effort to pursue your goals, it can be difficult to imagine new ways of improving your process. That’s one reason the Rodan + Fields community is so beneficial. We share our tips and tricks in an effort to raise each other up, lock arms, and match efforts across the nation. If you’re looking for a practical action item to add to your business practices as a Rodan + Fields Independent Consultant, give one of the following ideas a try. 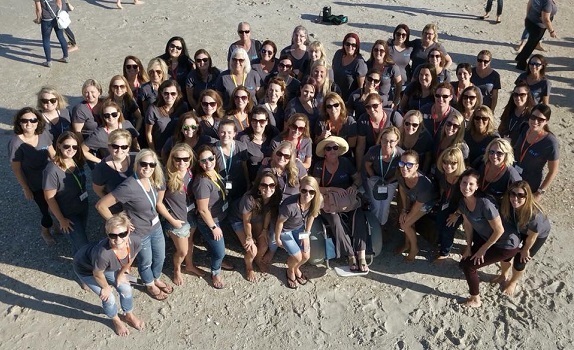 Lindsay Ratcliffe with Team Illuminate on a retreat — February 2018. 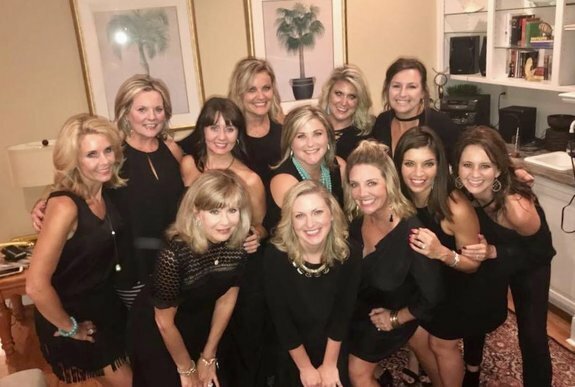 Missy van Putten and Team True celebrating success and friendships at a team retreat in Charleston. 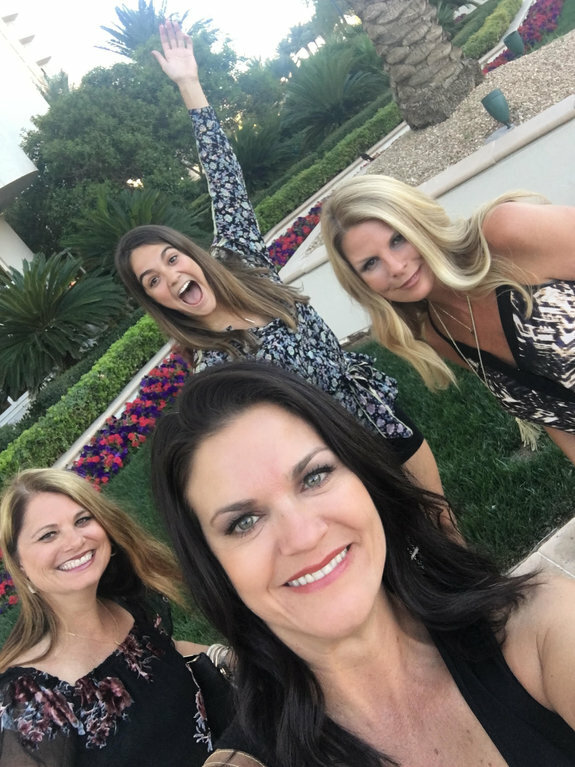 Kirsten Schubbe, Rachel Reichardt, Sara Hanson, and Janey Reichardt at Convention 2018 in Las Vegas. Wendy and her team at the 2017 buildOn fundraiser in Wrightsville Beach, NC. One of these tips and tricks may be the difference between where you are and where you want to be as a business owner — so go ahead and give them a try this week as you go into your business-building activities. 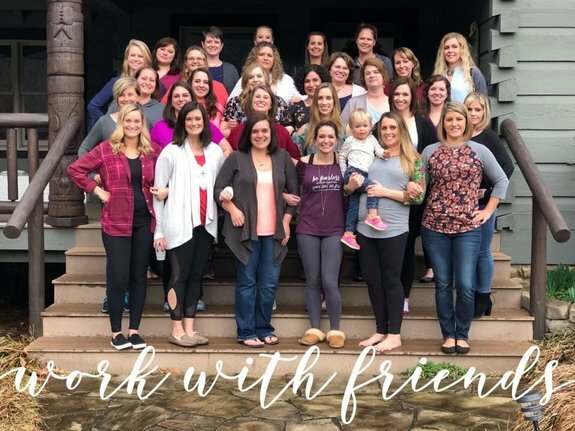 With a supportive community of Independent Consultants who are willing to share their pathways to success, being an entrepreneur becomes that much easier. Have tips of your own to share? Sound off in the comments below so that other Redefine Your Future readers can benefit from your experience! Those were great bullet points! Nothing like servant leadership at its best! I will definitely make use of this thank you so much!